Scott "we were treatedvery good from the time we landed. Our guide, Chris met us and prepped us for our trip. We were delayed in the beginning and the end, but our guide continually worked with us, keeping us informed of our situation. It was a nine out of ten trip, with a point taken due to accommodations. Its not really a complaint, just an observation from our last three nights. Everyone worked to ma..."
Start and end in Kathmandu! With the hiking & trekking tour Everest Base Camp Trek 16 Days, you have a 16 day tour package taking you through Kathmandu, Nepal and 9 other destinations in Nepal. 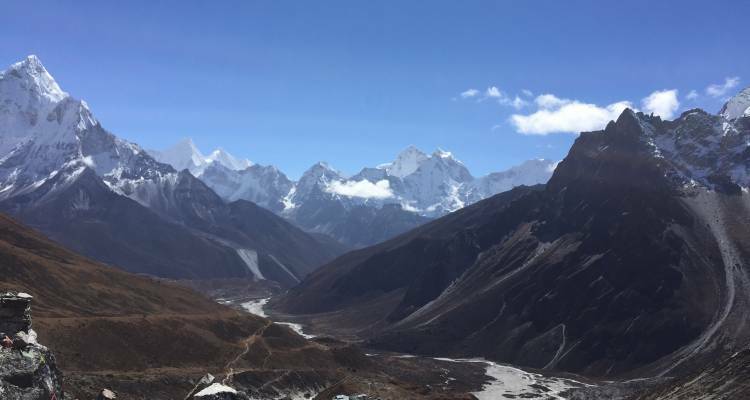 Everest Base Camp Trek 16 Days is a small group tour that includes accommodation in a hotel as well as flights, an expert guide, meals, transport and more. No vaccinations are compulsory fro travelling in Bhutan, but we do recommend you are covered for diphtheria TB, hepatitis A, hepatitis B, *malaria, typhoid, polio and tetanus. 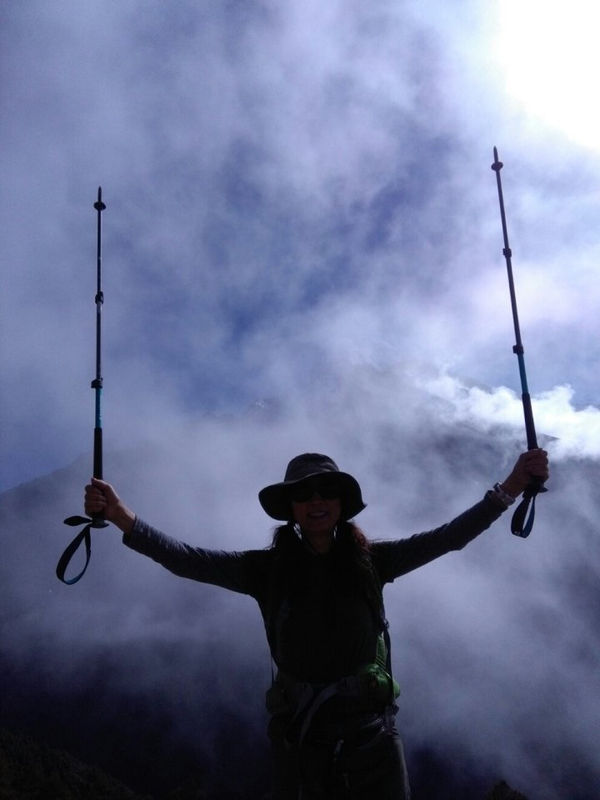 Yes, we do have PAC but we don’t use it for Everest Base camp trek since you only have to stay a night above 5000 meters. We will surely provide one if required. TourRadar only requires a deposit of $99 to confirm this Ace the Himalaya booking. The remaining balance is then payable 35 days prior to the departure date. For any tour departing before 27 May 2019 the full payment of $2,112 is necessary. No additional cancellation fees! You can cancel the tour up to 35 days prior to the departure date and you will not need to pay the full amount of $2112 for Everest Base Camp Trek 16 Days, but the deposit of $99 is non-refundable. If you cancel via TourRadar the standard cancellation policy applies. Some departure dates and prices may vary and Ace the Himalaya will contact you with any discrepancies before your booking is confirmed. Covering a total distance of approx 369 km. TourRadar does not charge any additional cancellation fees. You can cancel the tour up to 35 days prior to the departure date. 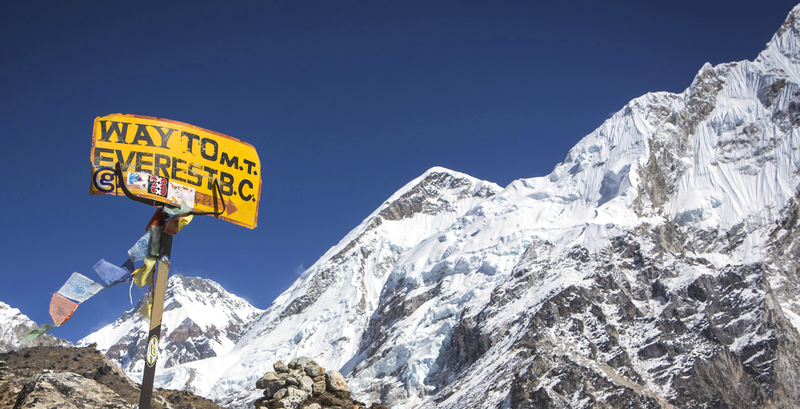 If you cancel your booking for Everest Base Camp Trek 16 Days via TourRadar the standard cancellation policy applies.